We provide the latest on-track machine technologies to improve the safety, reliability and efficiency of mechanised railway engineering works. Established in 2004, our Joint Venture partnership has the most capable and diversified fleet of on-track machines in the country and has built a strong reputation for introducing ‘first of type’ equipment. 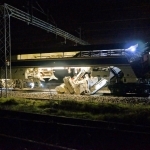 Swietelsky’s leading European on-track technology expertise and Babcock’s strong performance in track renewals delivery have proved a winning combination. Swietelsky is one of Austria’s leading construction companies with international contracts encompassing highways, tunnelling, residential and commercial developments, alpine construction and railways. 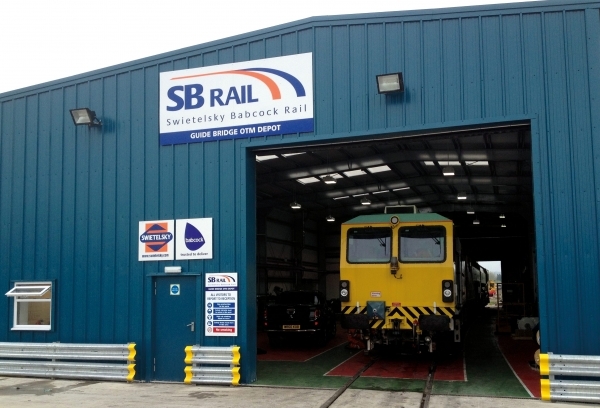 Swietelsky’s rail business is the largest private owner/operator of specialised high output track maintenance and renewals equipment in Europe, with in-house machine design and development capability. Babcock manage, support and operate complex equipment and infrastructure, providing engineering, technical and training services around the world. 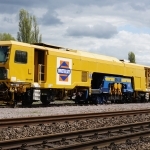 Babcock’s rail business is the largest conventional plain line track renewals company in the UK and major provider of engineering services including track projects, signalling and telecoms, power and electrification.